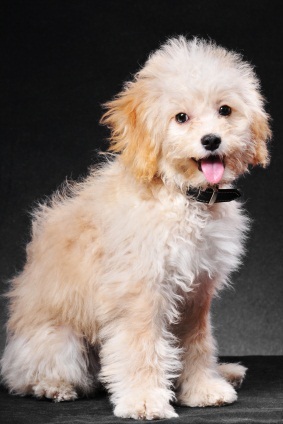 Poodle mix breeds and poodle mix puppies - also known as poodle hybrids, have become popular as prospective dog owners want the poodle's non-shedding coat and intelligence in a dog that is not a pure bred poodle. 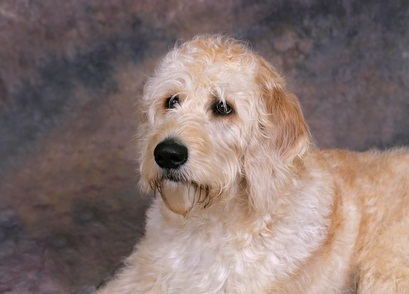 Keep in mind that poodle mix breed dogs are not purebred poodles, they are a mix breed dog that has one purebred poodle for one parent and another purebred dog as another parent. 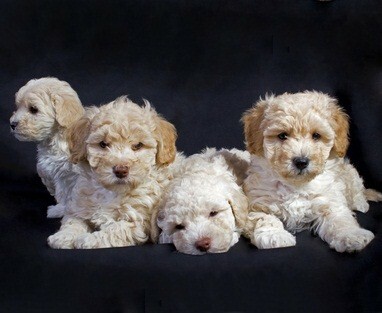 There are 65 mixed breed poodles, also known as designer dogs, listed in alphabetical order by the other breed of dog. 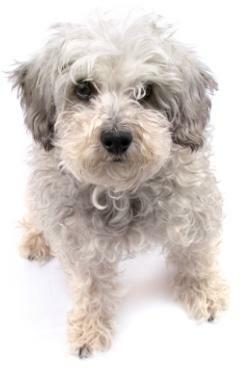 We hope you find your perfect poodle mix breeds. 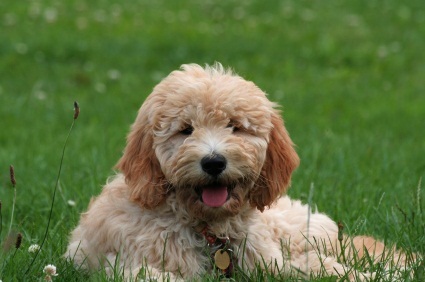 Dogs are loving companions who are a welcome, loyal, devoted and protective additions to families.